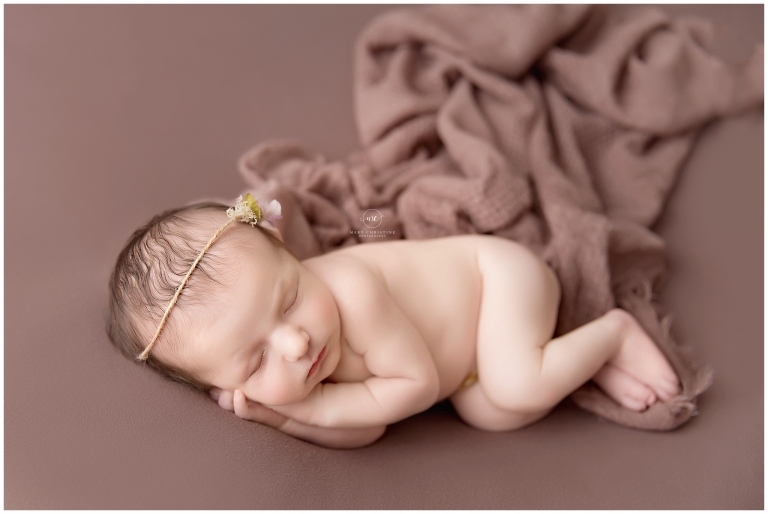 Welcome Miss Layla to the newborn photographer blog! My goodness, this dainty little lady had me wrapped around her little finger! She was so good to me! Being a new momma isn’t easy and getting out of the house with a fussy newborn? Nearly impossible! Trust me, I have been there, done that. But Layla’s momma made it to her newborn session, crying baby and all. And friends, Layla did amazing and her momma got a chance to relax. I know that these photos will be loved for a long time after she has grown and am so thankful that her family trusted me to do them AND made such an effort to get them done. Layla rocked the froggie pose like a boss. 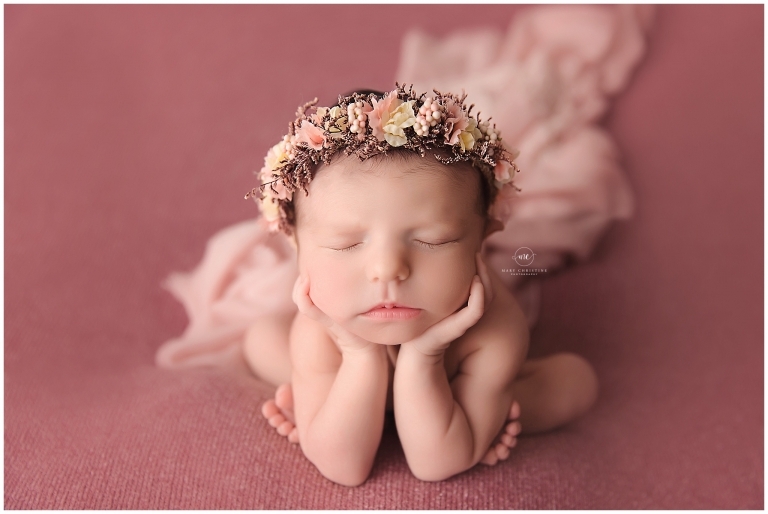 How sweet is this halo from Baby Bliss Props on her? It has the perfect blend of colors for fall! Layla was born the day before Halloween, so a pumpkin set was must. I do believe we found the cutest pumpkin in the patch, right? Swoon! Thank you so much for stopping by the blog and checking out Layla’s newborn photos! 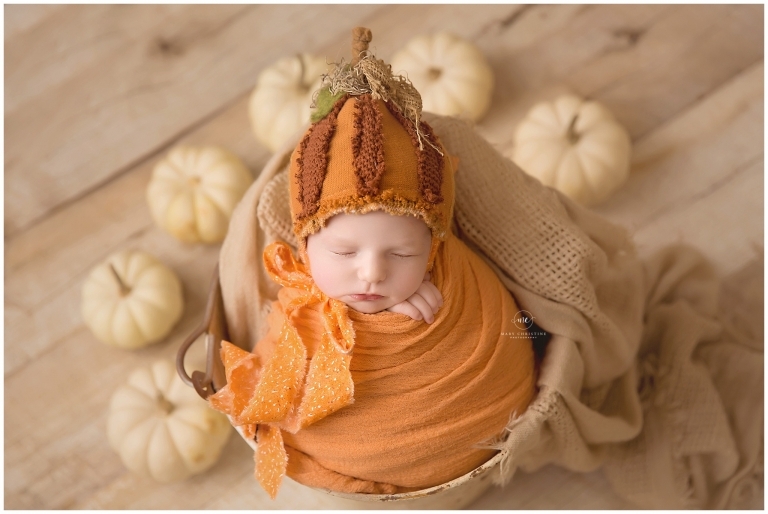 Are you expecting and searching for a newborn photographer? Please check out similar posts on the blog!